Alright, boys and girls. We need to have a talk. AVEs, or advertising equivalencies, are not metrics we should be using to validate our work. In fact, doing so is irresponsible. It’s irresponsible to our clients (internal or external), it’s irresponsible to our industry, and it’s irresponsible to your career. Before we had the Internet and access to immediate data, AVEs were one of the only ways we could show validity in our work. But even then they were flawed. 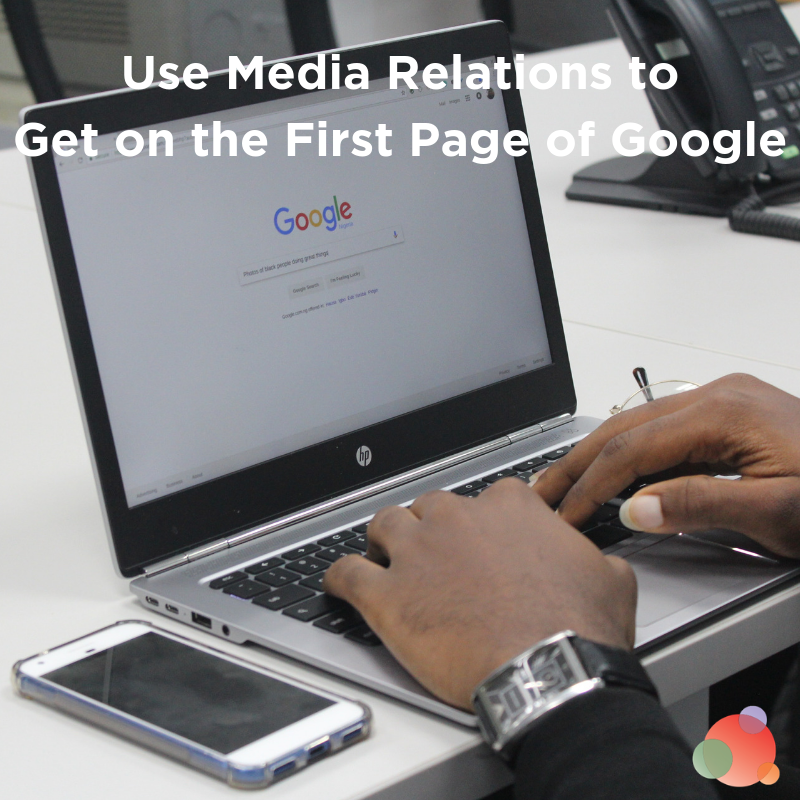 For instance, let’s say your company or product or service is mentioned in an article. It’s just one sentence in the entire piece. What’s the advertising equivalent of that? You can’t even say it’s equivalent to an eighth or quarter page ad. Not to mention, earned media tends to be more credible than advertising, so how do you measure that? Is it a multiple of five? 10? 25? It’s not a great way to show effectiveness of a PR program. 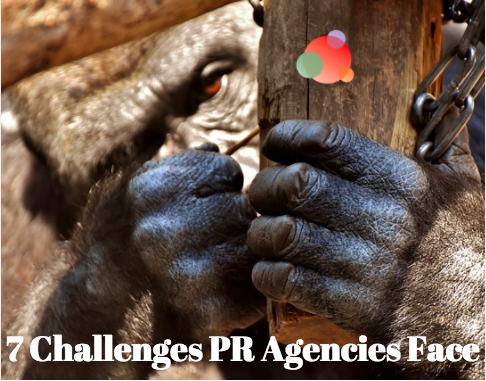 What is the Real Value of PR? The white paper is behind a landing page, but I’ll save you the trouble of having to download it. 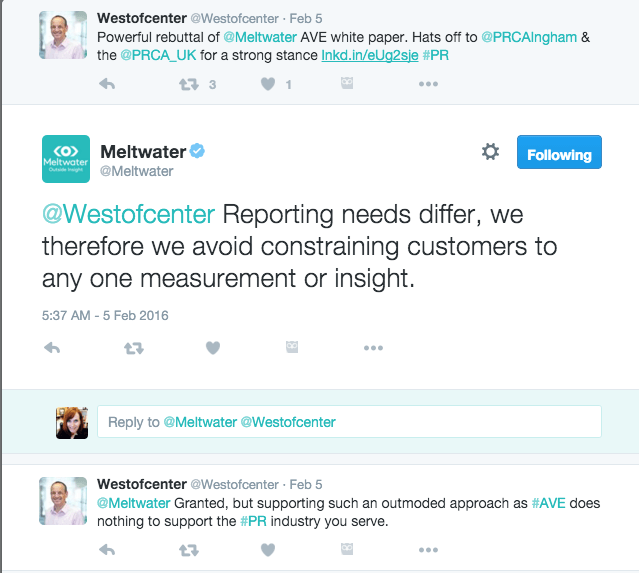 Meltwater invited Forbes contributor and PR veteran Robert Wynne to weigh in. Explore various approaches for estimating the value of public relations and find out why he thinks AVEs are the simplest (and best) one. But that’s not even the best part. That’s to just get you to download the eBook. The best part is that Wynne uses “research” that was conducted between 1998 and 2005 (yes, before social media or Big Data made their entries into communications) that showed editorial served a better purpose than advertising. Not a big surprise. We knew that. 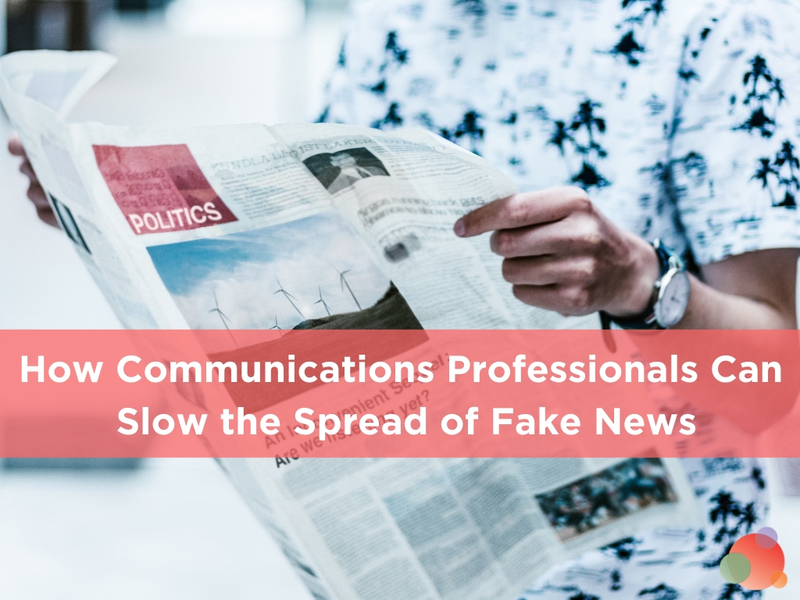 But we also know, according to the Edelman Trust Barometer, that although trust in media is up slightly from last year, it’s still not even at a passing grade (less than 60 percent). Not only are AVEs irresponsible, but the vendors who support the industry and support this flawed “metric” are irresponsible. Everyone knows what advertising is worth because TV networks, websites, magazines, and others put a price on it. And businesses pay for it. What else are we going to compare it to? The market says ads are worth X for Y space in Z publication. The market has already set the price and the commodity to be compared to. For our client Menlo College, we placed a half-page story on the front section of the San Francisco Chronicle. A half-page ad costs about $20,000. 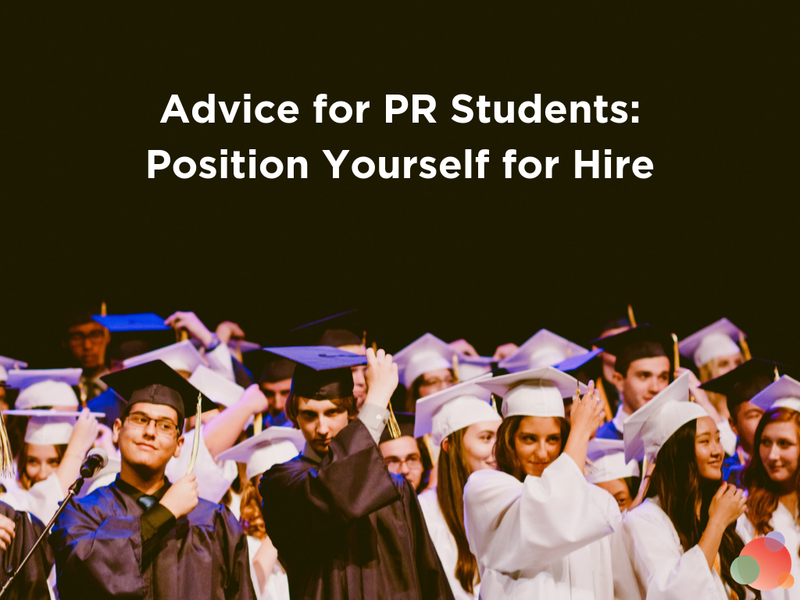 The PR Value equals at least $100,000, not including placement on the website. So what he’s saying is a half-page ad in that paper is $20,000. But, because editorial is so much more credible, he can use a multiplier of five to get the AVE (which, by-the-way, isn’t always the multiplier; he says it can be anywhere from five to 100 times). The PR Value then becomes $100,000 AND SO WHAT?!? Did it bring people to the website? What did those people do when they visited? Did they view the home page and leave? Did they spend time digging through the site? Did they download any content, subscribe to the blog, or register for a webinar? Did they go into an email automation workflow? Did they have the opportunity to buy? Did they buy or did they abandon their cart? Where I have the problem is using AVEs to measure effectiveness. It’s not really worth $100,000 UNLESS the people who visited the website directly from the article bought $100,000 in products or services. Then its really worth $100,000. Right after the eBook was released, PRCA and ICCO issued a joint statement condemning it. We are astonished that any credible measurement and evaluation professional would make the case for AVEs. AVEs measure absolutely nothing other than the vanity of those reporting them. I had hoped that the evaluation community had condemned them to the rubbish bin of history years ago. To say that clients are used to them is to miss the point utterly. Some clients are indeed, but more enlightened ones know how meaningless they are, and have embraced the proper analysis of outcomes instead. Yes, there is further work to be done here, but accepting a broken system simply because some people are used to it is surrender of the worst kind. The author makes much of the “Manhattan Beach Principles.” Frankly, I’ve never heard of them, and I doubt that anybody in the industry has. The principles that I believe in are the AMEC Barcelona ones, refreshed only last year, and endorsed by the PRCA, ICCO and the 33 associations ICCO represents. I trust that Meltwater will repudiate this bogus paper with immediate effect. To their point, there are still some clients out there who ask for AVEs. I say give them to them…and also show them the data that supports how many qualified leads you are bringing to the sales department to nurture and close. Show them how much your qualified leads equal in generated revenue. I promise they’ll no longer care about AVEs or impressions or anything else. They’ll only care about the kind of work you’re doing that is making the organization money. If you need help with other PR metrics, check out what to measure in the PESO model. You’ll see AVEs are not mentioned anywhere. We have a gigantic opportunity to not only show we are an investment, but to prove it. We have a gigantic opportunity to lead strategic planning. 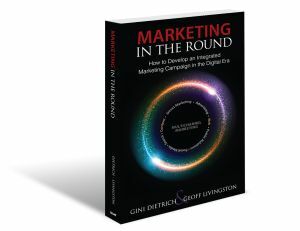 We have a gigantic opportunity to work hand-in-hand with our marketing discipline brothers and sisters. We have a gigantic opportunity to finally sit at the table with the big kids and show how PESO, when integrated well and efficiently, drives more revenue than anything else (including cold calls and golf outings). Yes, it’s a lot more difficult to track and measure all of that, but only because it’s data collection and it takes time (and it’s a little bit of math, which I know you all hate). 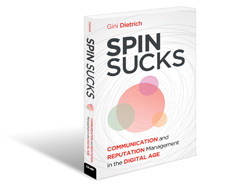 But, once you get your system set up, it can become automated and provide you dashboards that not only help you prove that your half-page article in the paper actually generated $900,000, but give you the data you need to make decisions about your communications campaign, in real-time. 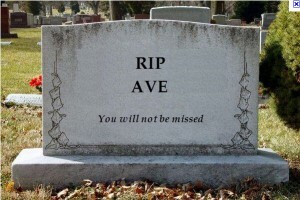 Please, for once and for all, let’s let AVEs die.